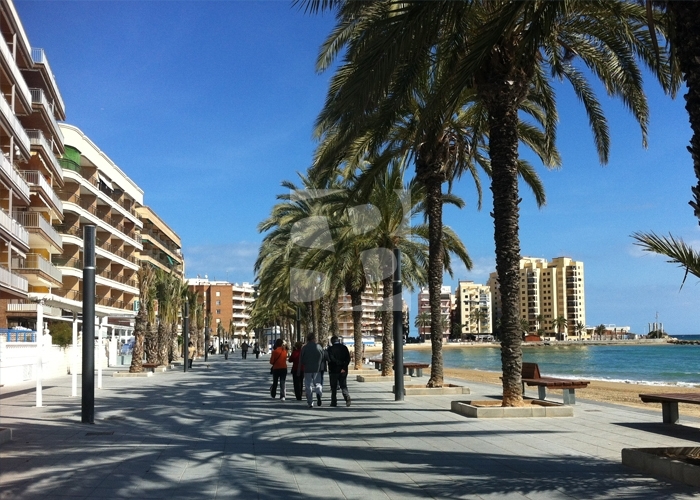 TORREVIEJA-PLAYA LOS LOCOS.- Nice and spacious 1 bedroom apartment within walking distance to Playa de Los Locos. The property has a large bedroom with fitted wardrobe, an American kitchen and equipped with all appliances, a bright living room with exit to the lovely sunny terrace and a bathroom. Sold fully furnished and equipped and has air conditioning. 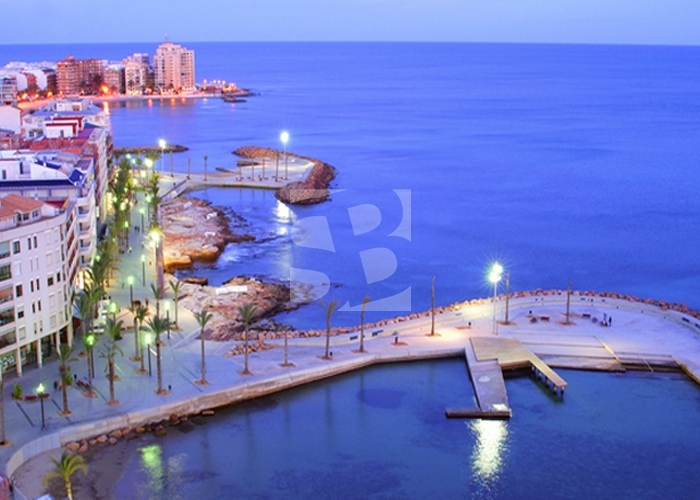 Its situation is perfect to forget about the car since you can access all services on foot, leisure areas, schools, social center, public transport and a few meters from the promenades. Do not miss this perfect offer for a couple as first housing, singles or as an investment to rent. Do not miss this opportunity! Distance to airport: 45.0 km.